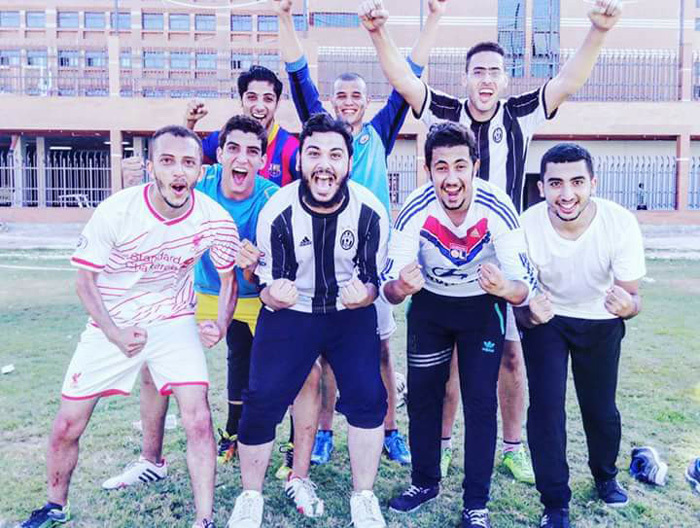 Under the auspices of the Student Activities Department, the Faculty of Pharmacy and Drug Manufacturing held a football tournament on Tuesday 3/10/2017 at the university playground. 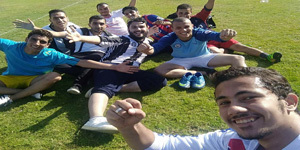 The tournament was held under the slogan ” Football is Life … Get in the Game”. About 12 teams of senior students competed in the tournament. Some faculty members, teaching assistants and students of different academic classes attended the day. At the end of the tournament, the faculty student activities leader presented the cup to the winning team.